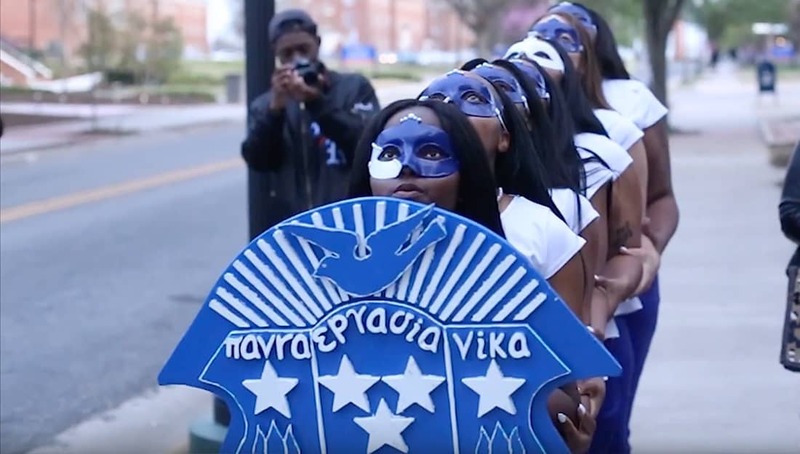 Have you seen how the Zetas reveal new members at Virginia State University? 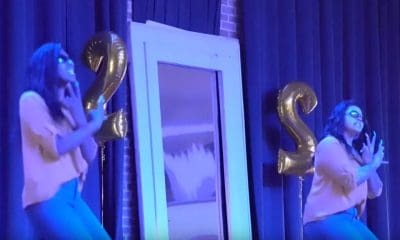 The “PHInomenal” Phi chapter of Zeta Phi Beta Sorority, Inc., revealed their Spring 17 line to their campus and put on a show that will not be forgotten. 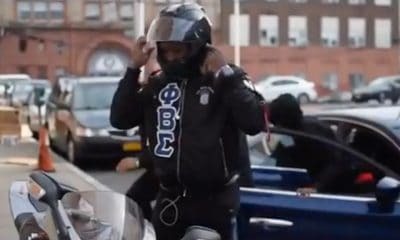 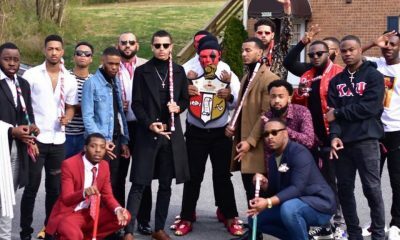 Pay special attention to their outfits, their greetings and the passion that these women show for their newly attained sisterhood.